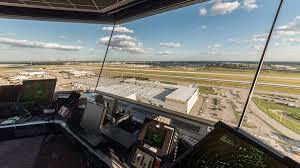 CLE will be touring the ORD Air Traffic Control Tower on June 14th. Due to space constraints in the tower and consideration to the working controllers this event will be limited to 12 people. The first 12 people to RSVP will be awarded a spot on the tour. Details are provided below. If you RSVP “yes” to this tour and cannot make it, please let us know as soon as possible so we can fill your spot with another member. Requirements: This tour is only available to US Citizens and if you are interested in attending you must RSVP to this email with your full name and date of birth. You will also be required to show a government issued photo ID. 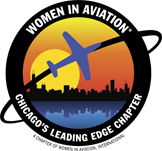 We look forward to another great tour with our friends at ORD Tower!